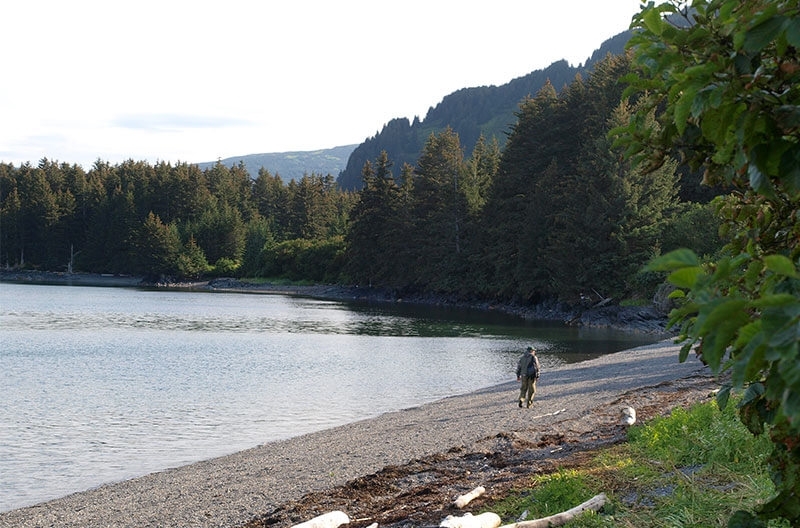 Come Experience the Best Fishing Alaska Has to Offer! 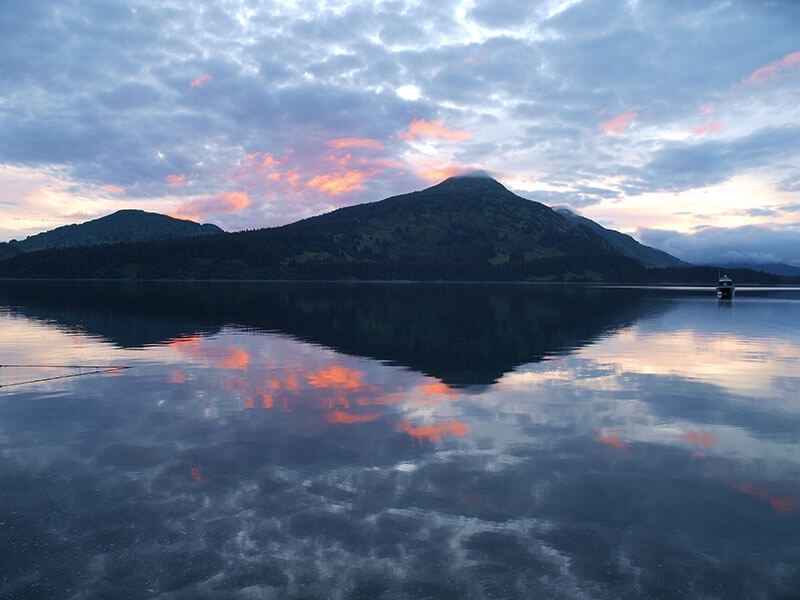 We provide your choice of adventure in a remote wilderness setting at the northern edge of the temperate rain forest. Raspberry Island Lodge is surrounded by beauty. It is perfect while we take you on guided fishing tours. Whether hiking or simply just enjoying the scenery, visitor cannot help being amazed. Take a look at some pictures of the surrounding area. 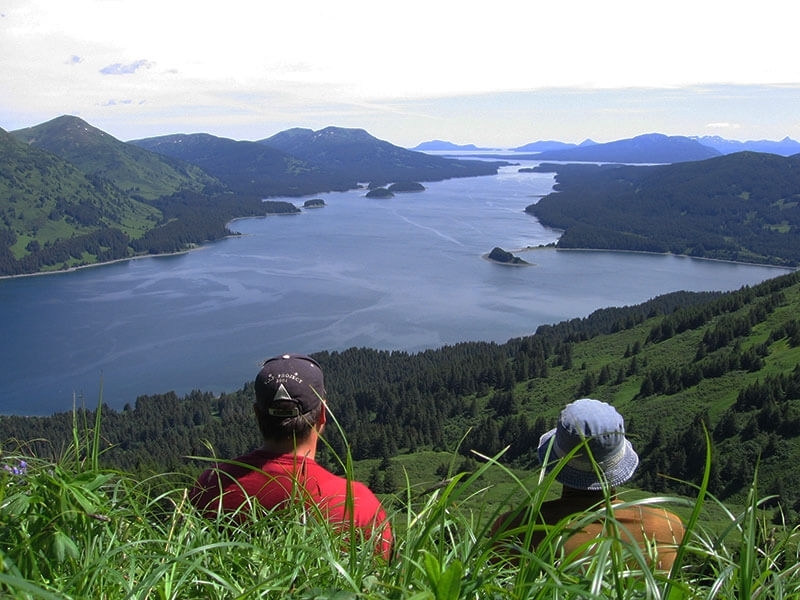 Raspberry Island Kodiak Alaska scenery!